The best way to enjoy and have a great productivity is with the Microsoft Surface devices. That is designed for everyday work and play, with the power of Windows 10. 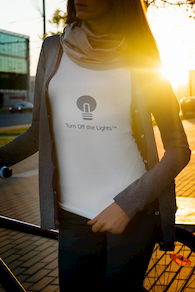 The 'Turn Off the Lights' Software works well in all kind of devices from the desktop and on to go mobile devices. And it is ideal for students in the direction of art, business, engineering, history, medical, translator, law, economics, etc (with professional discounts). Discover all our product categories! 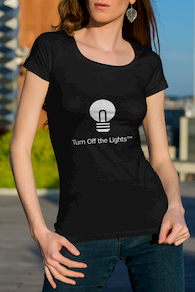 The 'Turn Off the Lights for Mobile' is the only and best darkest mobile web browser for your Android, iOS and Windows device. You browse the web you have never seen and do before. And that with no brigh light shining in your eyes. The 'Turn Off the Lights for Desktop' is the best protect your eyes against the bright light, with a single click on the lamp button you can dims your whole screen. And focus only the important apps on top of this dark layer. 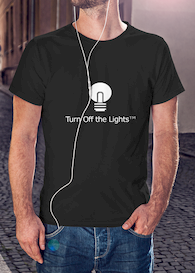 The 'Turn Off the Lights Browser extension' is the know and ultimate tool to enjoy and a conformtable experience in your favorite browser. That is available for Google Chrome, Firefox, Opera, Safari, Yandex and Microsoft Edge. Comfortable, casual and loose fitting, our heavyweight t-shirt will quickly become one of your favorites. Made from 6.0 oz, pre-shrunk 100% cotton, it wears well on anyone. We’ve double-needle stitched the bottom and sleeve hems for extra durability. Imported. Choose your favorite T-shirt! I am a white angel. I am good, and I love the black color. A sunny day today in the park. On the street for a walk with my iPhone in my pocket. 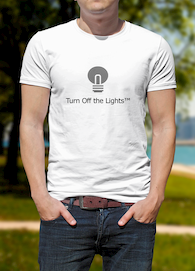 For other great t-shirts see our Turn Off the Lights Store.